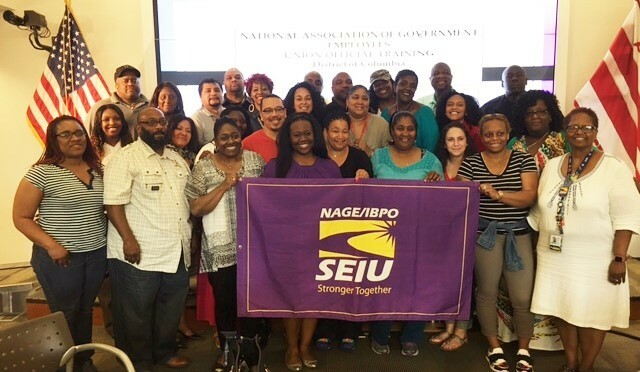 NAGE/DC Federal Division held a two-day union leadership training for DC local officials on May 24-25, 2016. 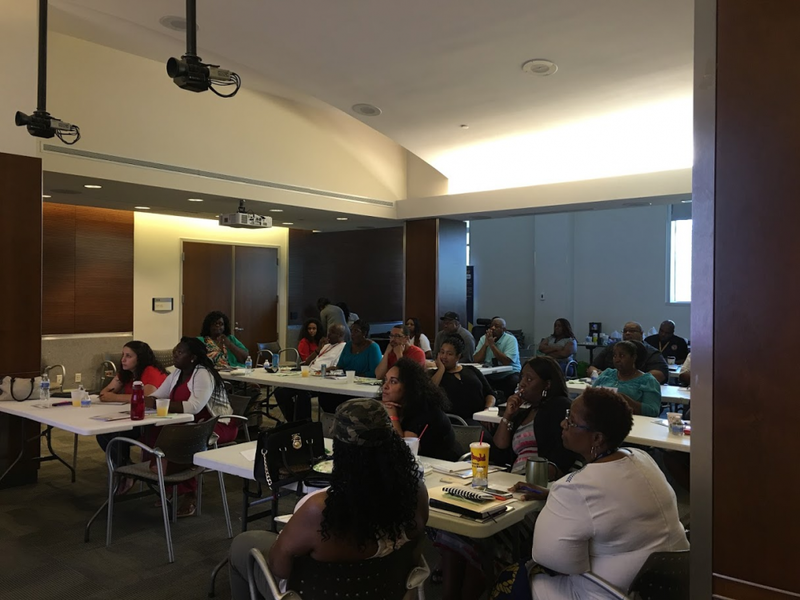 Local officials from the Metropolitan Police Department (R3-05), Department of Public Works (R3-06), Office of Unified Communications (R3-07), DC Homeland Security & Emergency Management (R3-08), and Department of Forensic Sciences (R3-09), participated in the training. Many of the participants are newly elected officials from Local’s R3-05 and R3-07. 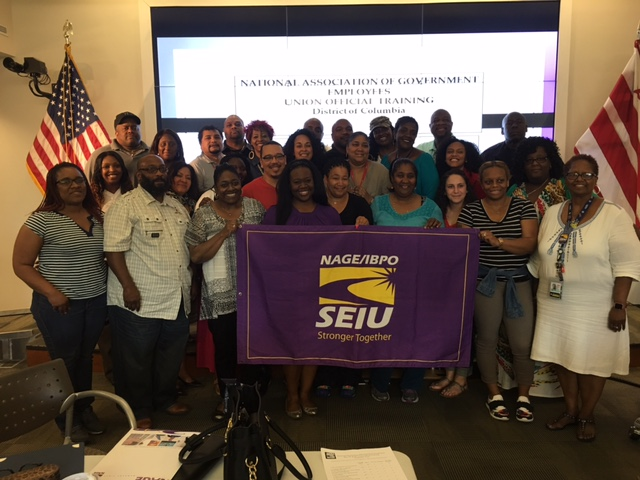 This is one of the many training opportunities given throughout the year to develop the skills and abilities of our local leaders to strengthen our union. NAGE/IBPO plans to offer more training sessions like these in the coming months. Be on the lookout for training near you.